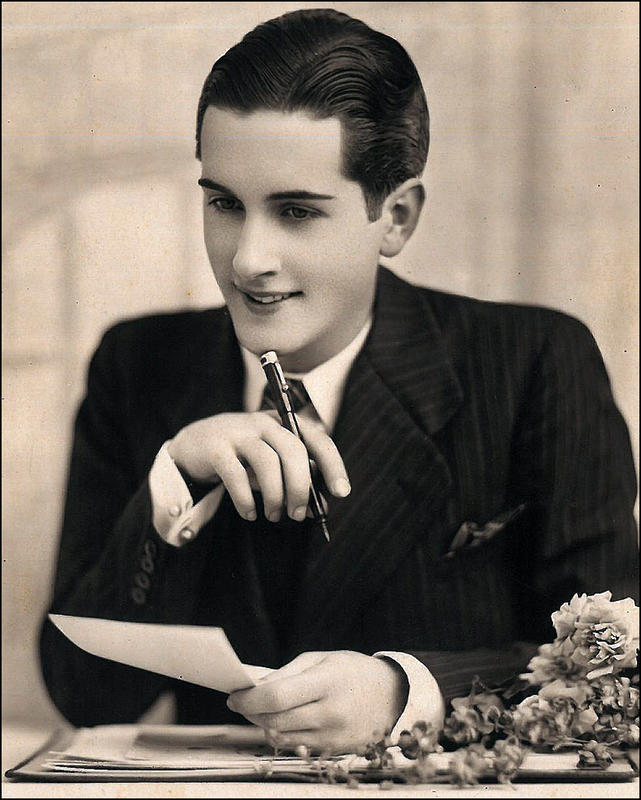 Button up your overcoat because it’s nippy out there! Today let’s shop and bop around the bustling ‘hood of Châtelet. I’ll also throw a splash of art into the mix. Yes, POP goes the easel. 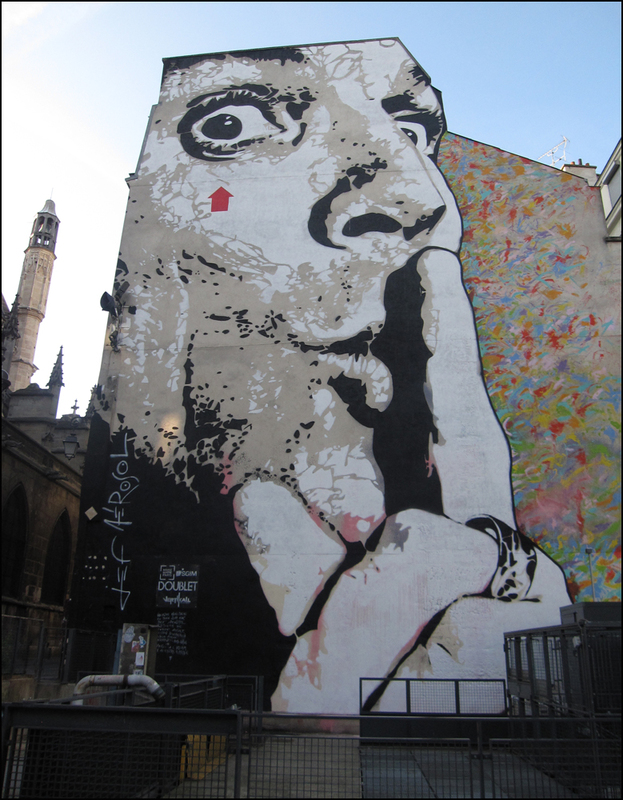 I recently discovered the fantastical mural while trekking to the Beaubourg (aka, the Centre Pompidou) to buy more skinny reporter notebooks in cherry red. Is it possible to overstock? I don’t think so. 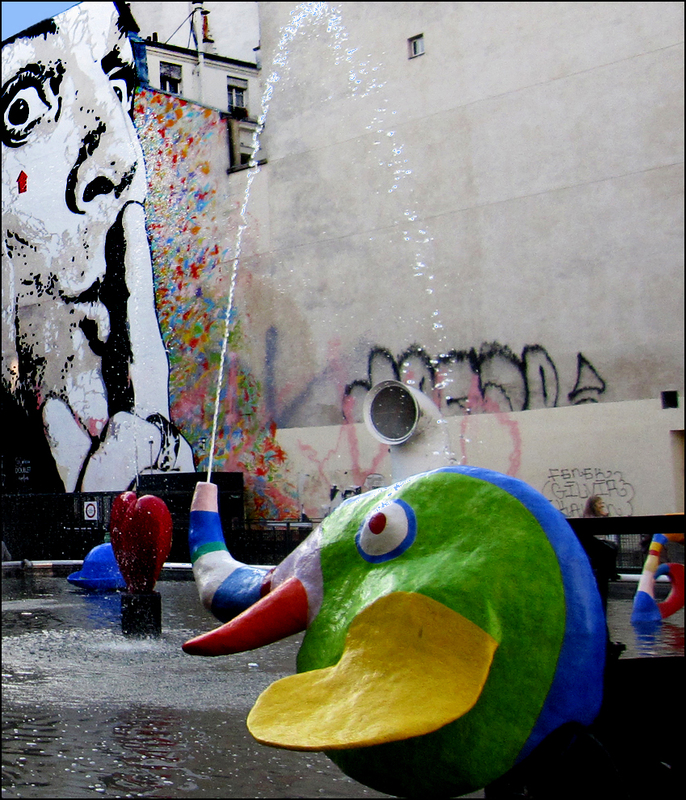 Tucked behind the Stravinsky fountain, “Shhhh” was created by graffiti artist Jef Aerosol back in June 2011. It’s definitely worth a peek. Measuring in at an impressive 350 square meters, it was created with spray paint, sweat and tears, along with stencils, scaffolding and the mayor’s stamp of approval. “Stop, look and appreciate the city,” according to the artist. It certainly stopped me in my tracks. I even cried. It’s a beauty. While touring the Pompidou, stop by its Librairie Flammarion Centre. Easy access is just one of the reasons I love the shop. Located on the right hand side of the spacious forum, it’s Bee-line-able. Wide aisles, lofty ceilings and indirect lighting make for breezy browsing. Here you’ll find books, stationery and films, stacked on enormous tables. Also, the gift shop frequently discounts its inventory of books and catalogs. Cha-ching! And my coveted skinny reporter notebooks? Donning an array of vibrant, lip-smacking colors, they’re located kitty-corner to the cashier’s desk. Keep this tip under your hat! 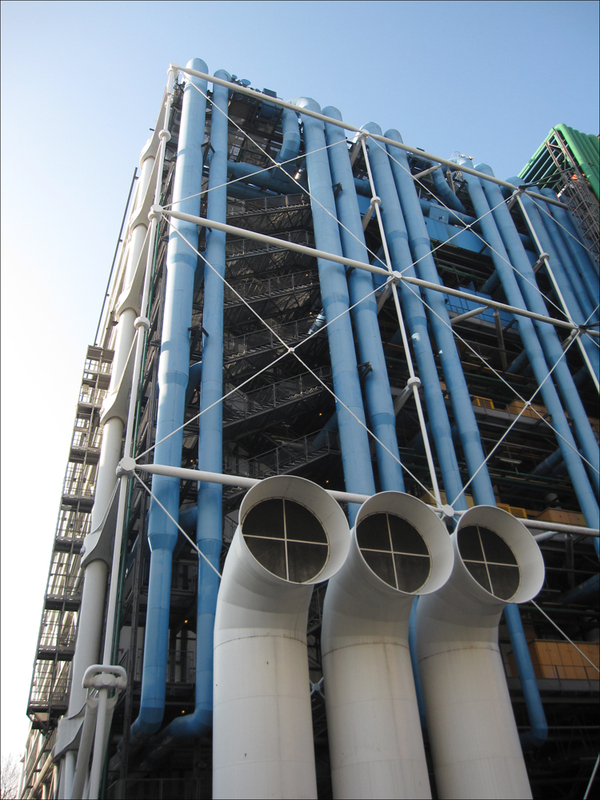 I love the Pompidou Centre! There’s always something new to see there. The mural is truly fascinating. Nice art work! There’s just so much of Paris to see.